FieldGroove was made for collaboration at every phase of the job. Empower everyone on your team to contribute to the success of your business. Increase efficiency by automating your day-to-day operations with the FieldGroove scheduler, route optimization, and automatic invoicing. Manage your entire operation from one place. 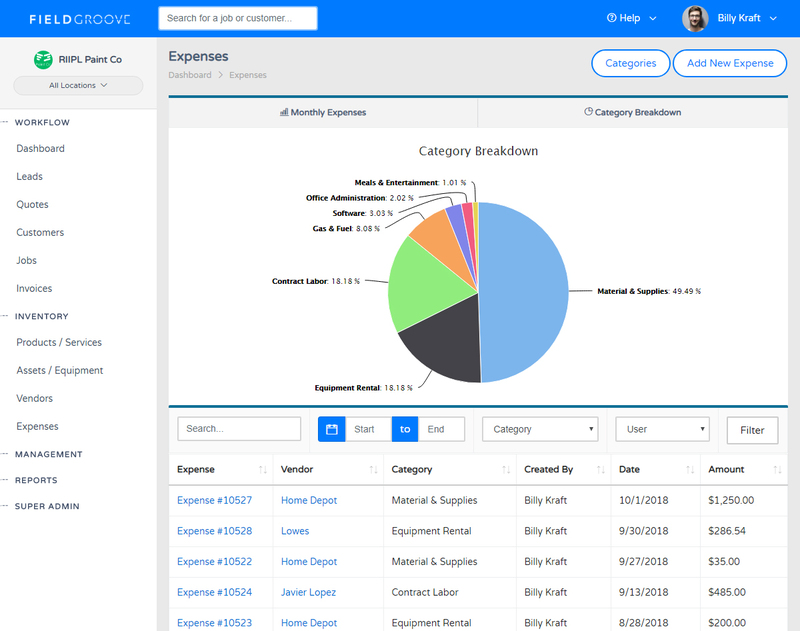 FieldGroove keeps you organized and track's your client history like never before. Manage your team and company from anywhere with an intuitive web and mobile design. Access every feature from your Apple or Android phone.